All our packages includes complimentary use of slippers and robes, with the relaxation suite. Anti- Ageing? Firming and Toning effect on the skin, Gives radiance boosting for all skin types and nourishes the skin. This luxury anti-ageing facial uses a unique peel-off mask combining Dead Sea Mud and seaweed. 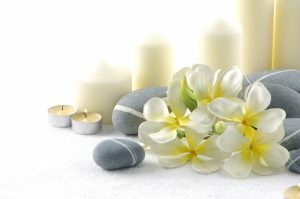 It begins with a welcome massage followed by a facial, which brings immediate firming and hydrating results to the skin. Your face is then cocooned in the active ingredients of our specialised Algimud seaweed mask, formulated to refine, tone and produce instant results. Dramatic anti-ageing results with a number of celebrity fans. Dry, Tired and Dull Skin? Oily T Zone? Ideal for those who suffer from congested skin who want a soft deep cleanse. Also eliminates impurities. Problem Skin? Acts as antiseptic and controls imperfections. This facial is used to combat oily, problematic skins, helping to reduce shine and balance oil production. 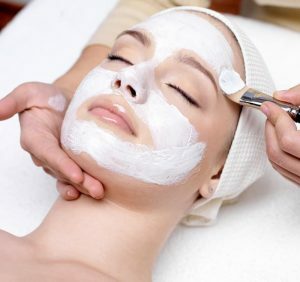 It begins with a welcome massage followed by a facial to help minimise imperfections, hydrate skin and de congest pores. This unique mineralizing facial mimics the deep cleansing, anti-bacterial and anti-inflammatory effects of the Dead Sea. 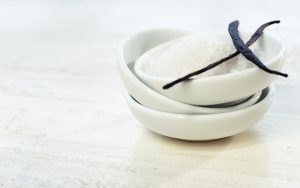 Using a specialised ritual of Dead Sea Mud, Dead Sea Sand and purifying massage techniques, this treatment helps to re mineralize, soothe, oxygenate and rebalance acne skin. Looking to hydrate and refine your skin texture? A naturally anti-ageing eye treatment, targeting fine lines and wrinkles as well as combating dark circles and puffiness. Immediate results can be seen with this treatment and skin is left feeling nourished and soft.This exceptional eye treatment combines the powerful effects of Dead Sea minerals and plant extracts to refine fine lines, tone and increase cell regeneration.This specialised treatment consists of a gentle eye cleanse followed by traditional eye massage techniques that soothe your troubles away as the active ingredients in our mineralizing eye mask hydrate and tone the eye contours.